Our Luxury self catering holiday cottage between Kingsbridge and Dartmouth in South Devon, UK. Converted from an 18th century stone barn, Kingfisher Cottage is a spacious three bedroom luxury self catering holiday cottage which sleeps up to seven people, situated in a picturesque valley called Valley Springs near the ancient market town of Kingsbridge, and centrally located between Dartmouth and Salcombe in the South Hams region of South Devon, UK. Kingfisher Cottage a family run holiday cottage for the last 11 years offers luxury and well equipped holiday accommodation, with three bedrooms with impressive beamed ceilings, two bathrooms, generous kitchen diner and comfortable living room with log-burning stove. It has a private terrace ideal for al fresco dining and overlooks a naturally spring fed duck pond, home to ducks, moorhens. Situated at Valley Springs, in an idyllic rural setting, it is the perfect getaway from the hustle and bustle of everyday life - a haven for relaxation, coupled with privacy, peace and tranquillity. As a family we also spend our holidays at Kingfisher Cottage. 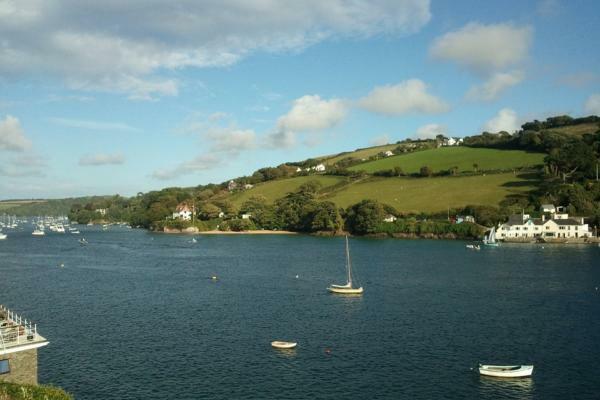 Kingfisher Cottage is situated at Valley Springs near Kingsbridge, between Salcombe and Dartmouth in South Devon in an Area of Outstanding Beauty. 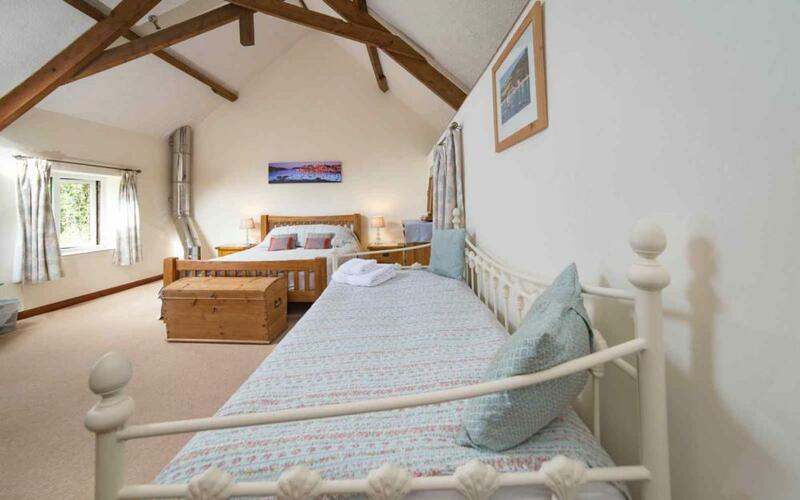 The spacious three bedroom rural barn conversion sleeps six to seven persons with log burning stove, private terrace for lounging and barbecues and overlooking naturally spring-fed duck pond with beautiful gardens. Kingfisher Cottage provides child friendly accommodation, free Wifi, dogs welcome, ample parking and is recommended on TripAdvisor. 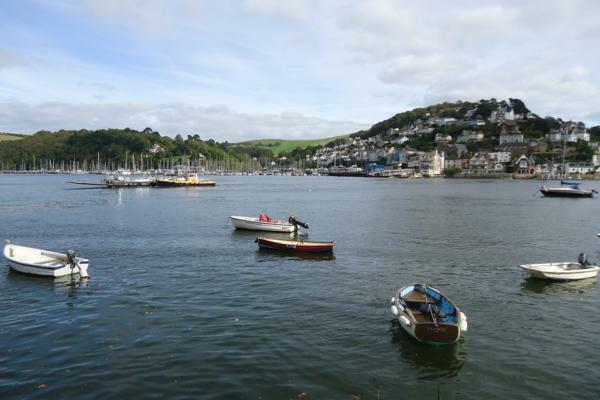 Why Visit The South Hams? 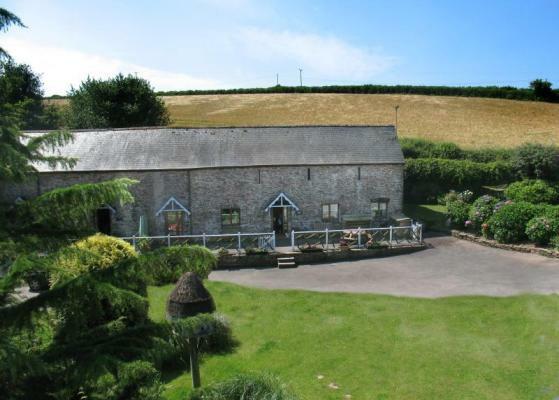 Located in an Area of Outstanding Natural Beauty, Kingfisher Cottage is surrounded by farmland and the gently rolling countryside of the South Hams. The South Hams is a unique holiday destination truly worthy of its national status as an Area of Outstanding Natural Beauty, offering over sixty miles of spectacular coastline, gently rolling hills and award-winning sandy beaches. 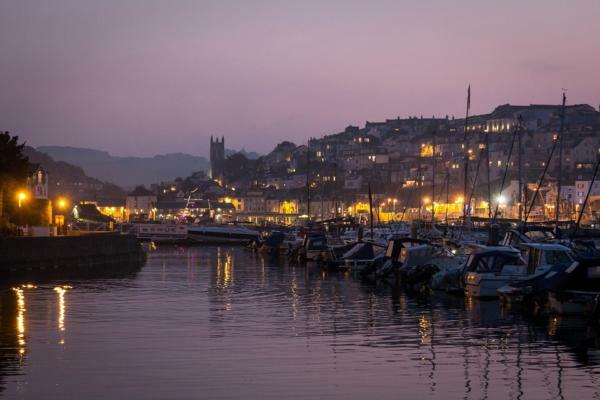 Tranquil river estuaries, bustling towns and picturesque villages overlooked by the granite slopes of Dartmoor are all a modest drive away. 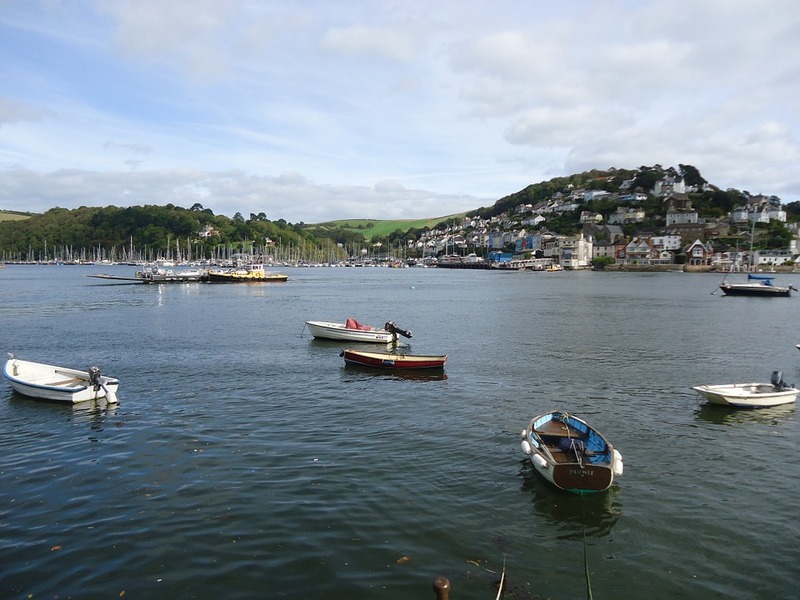 Also within easy reach are Salcombe, Dartmouth, Kingsbridge, Totnes, Plymouth, Paignton, Brixham, Torquay, Torbay, Mill Bay and East Portlemouth. 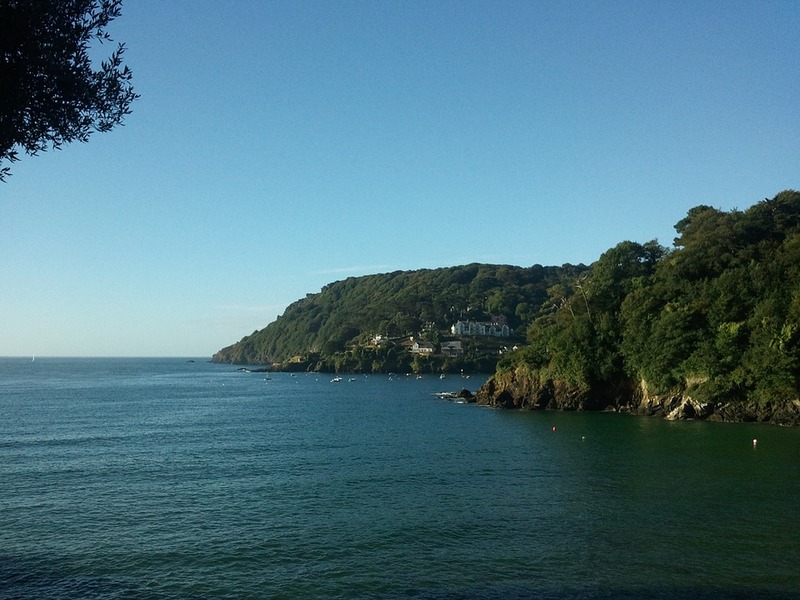 To top it all, the South Hams region enjoys one of the mildest climates in Britain. 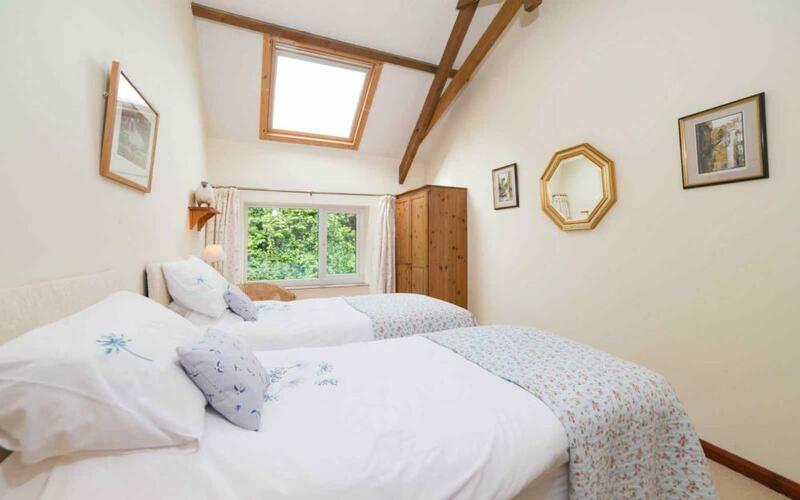 It is the unique beauty of the South Hams together with the comfort and charm of Kingfisher Cottage which makes visitors want to come back year after year. Had a Brilliant stay at this lovely and spacious property. 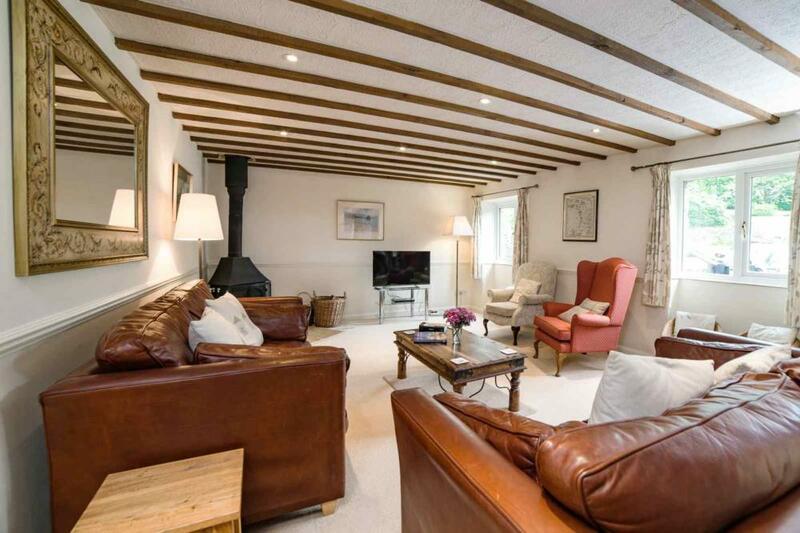 Our favourite part was the log burner which gave it a warm, comfortable and relaxing atmosphere. The property was fabulously equipped with the Christmas tree and bottle of fizz a lovely addition. A great selection of DVDs and games kept us entertained for the whole stay. It was lovely to be able to walk the dogs in the beautiful surrounding area, what a great and relaxing stay it was! Perfect for my pre-Christmas get away. Pet friendly and homely. Thank you for a perfect location for my break. I can recommend a visit to The Queen’s Arms Slapton Village as well! Hidden gem in a great location. 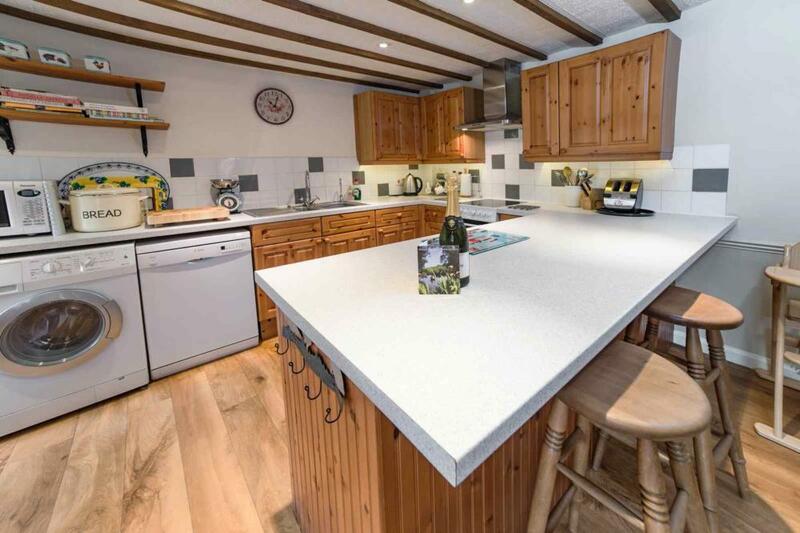 Such a great property, well equipped, well located, comfortable and cosy. We went as a family with ages from 12-70 yrs and 2 dogs. We found some amazing beaches to walk the dogs, Beesands had the best fish and chips and we even saw a seal one day. 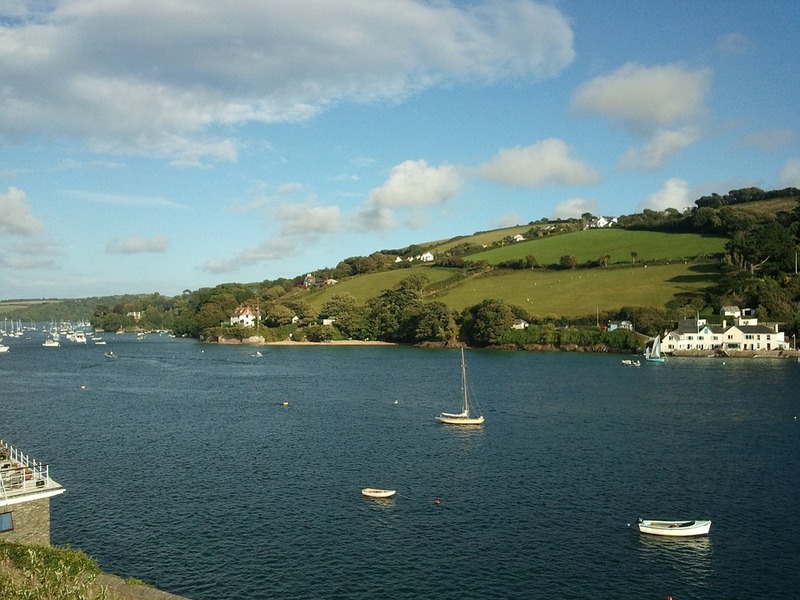 Local to Salcombe, kingsbridge and many more. The cottage is just what we needed and there were some excellent pubs for food and farm shops to get food to eat in. I would recommend it but I don't want anyone to find out about this great find!!! 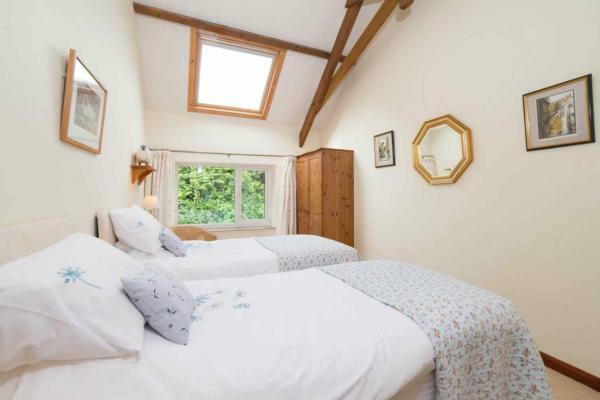 Very large, comfortable cottage with every amenity on site. Lots to do beaches rivers and quaint villages to visit - perfect. 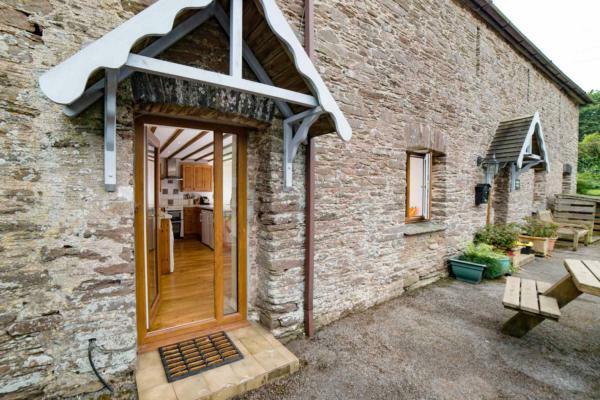 Peacefull well appointed cottage in a very lovely area of South Devon. Great base to be able to explore the area, as long as you don't mind narrow lanes. Great beaches and restaurants nearby. Lovely spacious property, very well equipped. If you want peace and quiet but easy access to great beaches in South Hams, I would recommend this property! As long as you don't mind driving down lots of country roads. We had a lovely holiday in this cottage. Quiet, remote location with beautiful view of duck pond. Well resourced cottage with loads of space.Many lovely paces to visit from this location. We had a wonderful long weekend at Kingfisher Cottage. The cottage was beautiful with plenty of space for our family of 5 adults and 1 toddler. There were lots of lovely, homely touches and all the facilities that we needed! 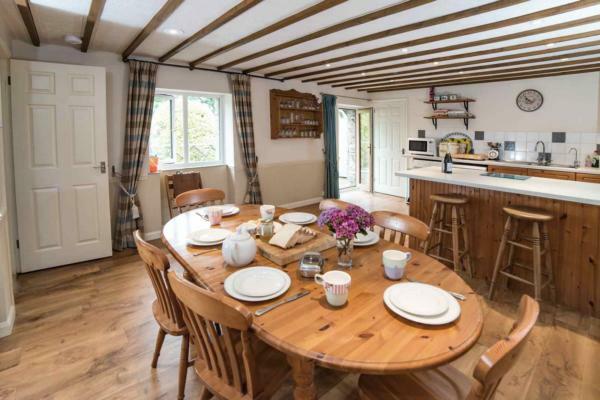 Lovely cottage, beautifully presented. The welcome bubbly a nice touch. Quiet location but very convenient - "The Tradesmans Arms" well worth a visit. All together highly recommended. Kingfisher is a well equipped, spacious and comfortable cottage set in a peaceful location. Kingfisher is a well equipped, spacious and comfortable cottage set in a peaceful location. 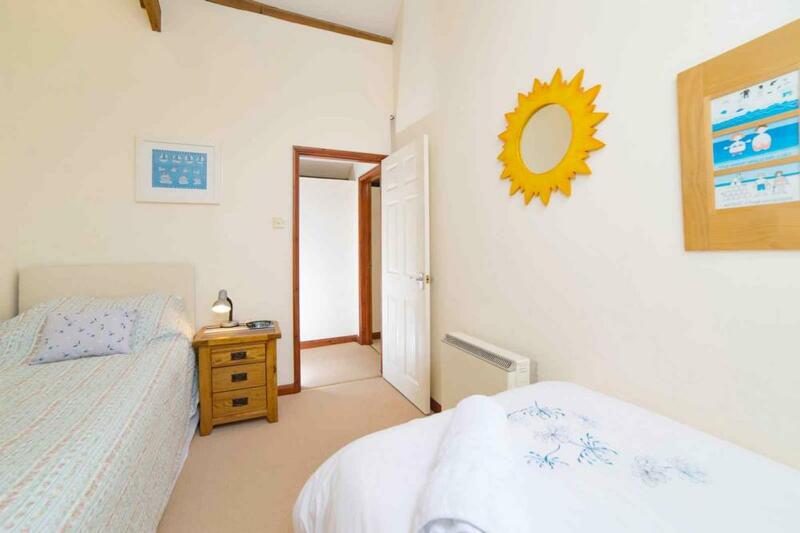 The cottage is conveniently positioned for visiting South Devon's excellent seaside attractions. Kingfisher Cottage was a very pleasant surprise. A beautiful cottage. Large living space which is ideal for families or small groups. 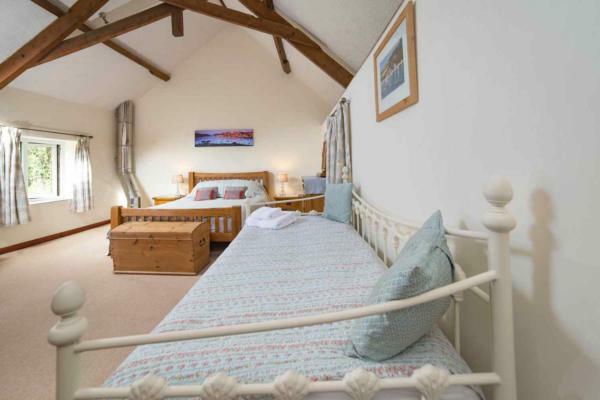 Everything in the cottage was of very good quality and was designed for both comfort and elegance. The place was spotlessly clean and very welcoming. The owners allow dogs but you would not have guessed on arrival. We had a perfect weekend.